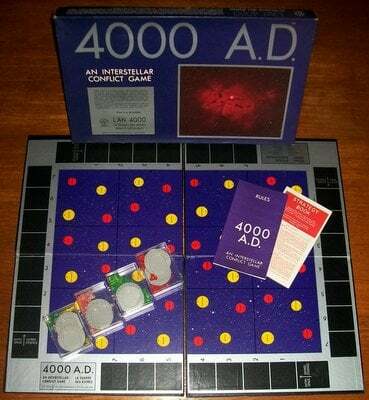 '4000 A. D.' BOARD GAME: A unique game of strategy set to thousand years in the future, when men have spread to the planets of other starts hundreds of light-years from earth. An interstellar conflict between worlds is its subject. The concept of star travel by hyper-space is the basis of its unique playing character. 4000 A.D. is pure strategy of movement, with no chance element. 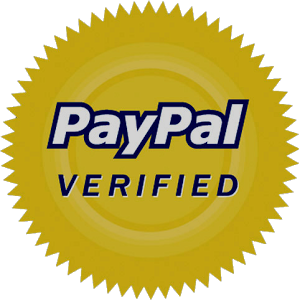 Players may play independently or in alliance with others. The box, dual game board and other contents are complete and all present themselves in very good to excellent condition.